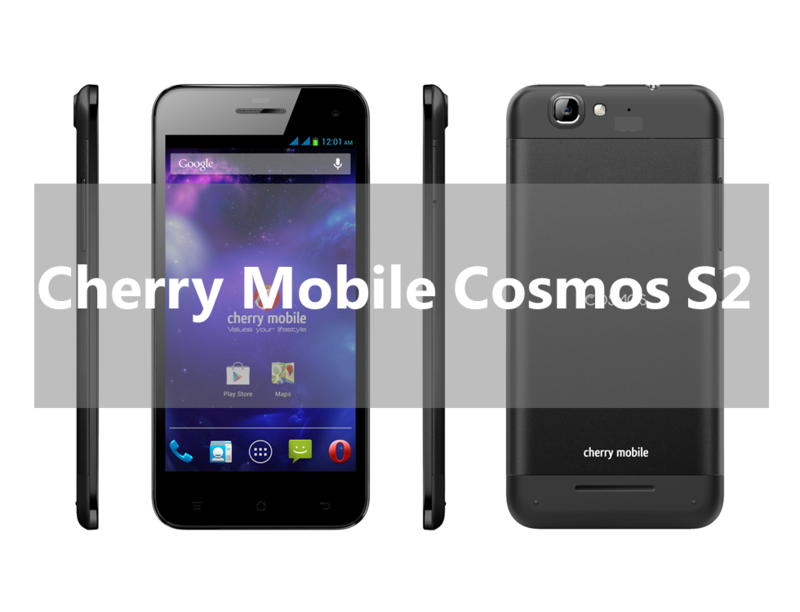 Cherry Mobile Cosmos S2 will be part of the bucket-full of new phones from the local company in April. The phone will sport a 5-inch HD AMOLED display. It is expected to perform well with its 1.5GHz octa-core processor supported with a beefy 2 gigabytes of RAM. Plus, it will be powered with a newer version Android 5.0.2 Lollipop out-of-the-box. The device is, of course, the sucessor of the previous Cosmos S with 1.5GHz quad-core CPU, 1 GB of RAM and Android Jellybean OS. Likewise, the newer Cosmos is also charged with LTE connectivity on both SIM modules in contrast to the 3G-only enabled predecessor. Going back to the Cherry Mobile Cosmos S2, it will have a 16GB native storage. Although not confirmed yet, this handset may not have a microSD support just like the previous Cosmos S.
On the camera department, it will pack the 13MP rear camera with BSI and LED flash. At the front is an 8MP selfie snapper, also equipped with BSI technology. Other specs include WiFi, Bluetooth 4.0 and GPS with A-GPS. There’s no word yet as to the battery information, but we will update you as soon as it is available. The Cherry Mobile Cosmos S2 will be priced at Php9,999.